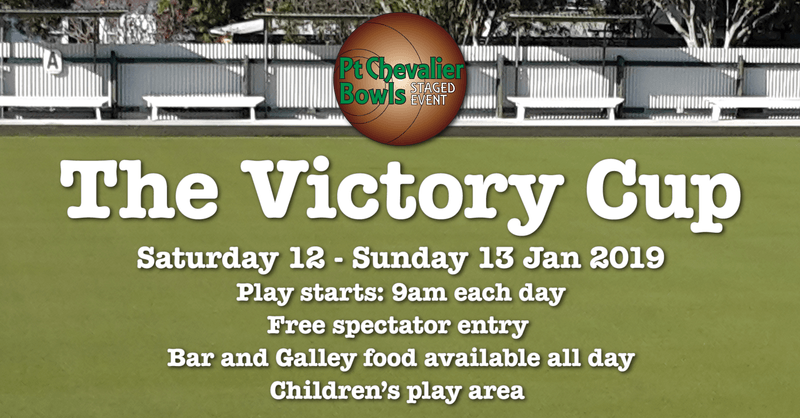 The Pt Chev Bowls Victory Cup is the Club's most prestigious tournament of the year! Come along this weekend with friends and family to see some of the best national and international players compete for the Cup (and a share of the prize money! ).